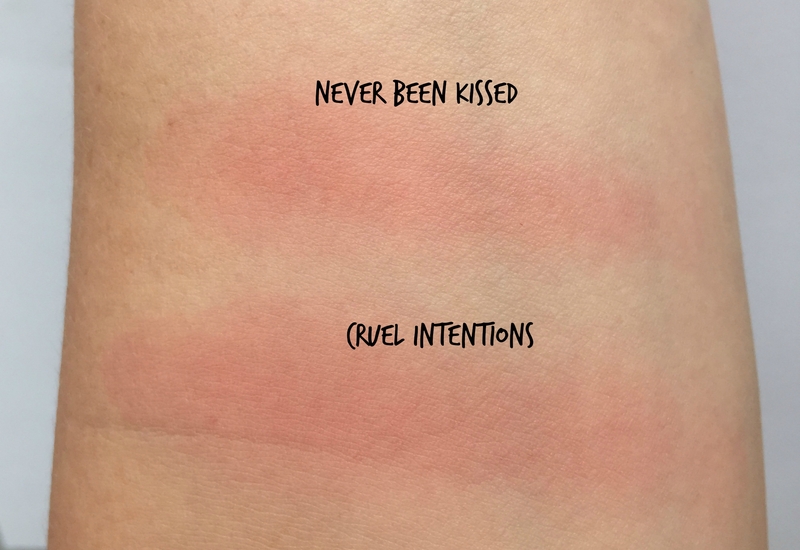 Makeup of the Week: ColourPop’s Matte Fall Blushes in Never Been Kissed and Cruel Intentions, $8 each. Cruel Intentions and Never Been Kissed. 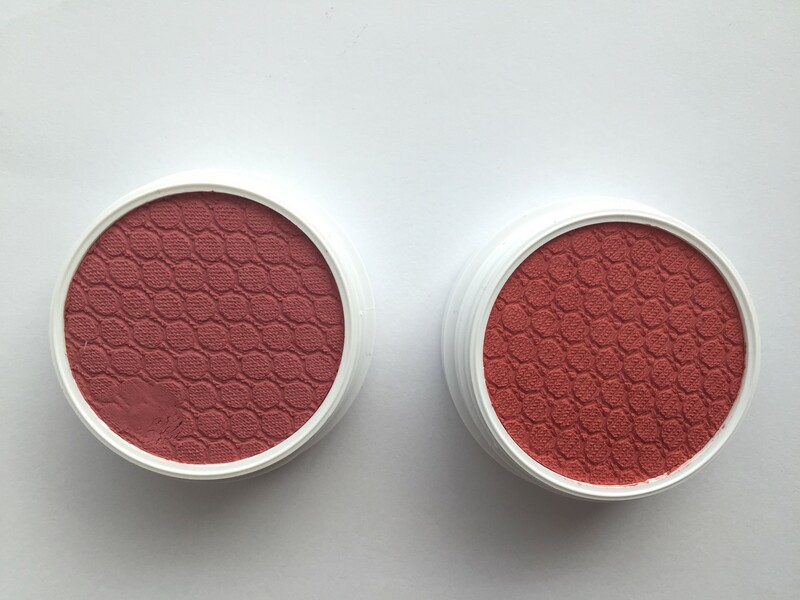 I love the ColourPop blush formulas. I’ve been wearing two from the In Bloom Collection all summer, and pretty much ignoring all powder blushes. 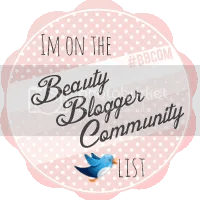 They go on very pigmented and take some blending out for sure, but the colors are vibrant and last ALL day on my skin. Which is truly amazing because I live in the most humid place in America. Seriously. 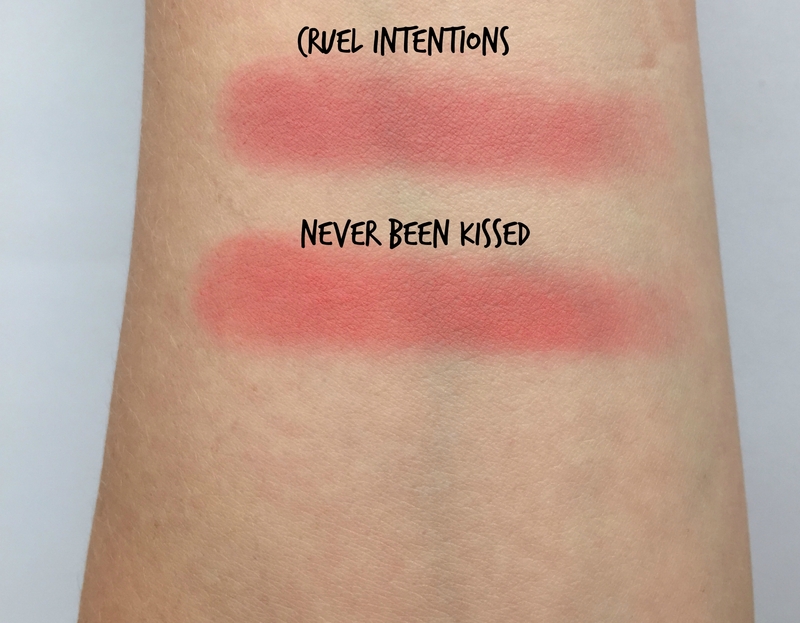 Never Been Kissed is a dusty coral and Cruel Intention is a warm rose, and I think they’re both lovely for Autumn. They are darker than the blushes I’ve been using but still blend out to a natural flush. 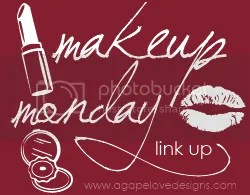 The formula is the same silky smooth, super pigmented cream that I’m also used to. Just a swipe with one finger, these are super pigmented. I think they’re both nice colors for fall. Never Been Kissed looks a bit more like a natural flush on me. I just used my finger to blend these colors out a lot, but I wanted to demonstrate that you can really sheer them out if you want to. Don’t be scared of the color! 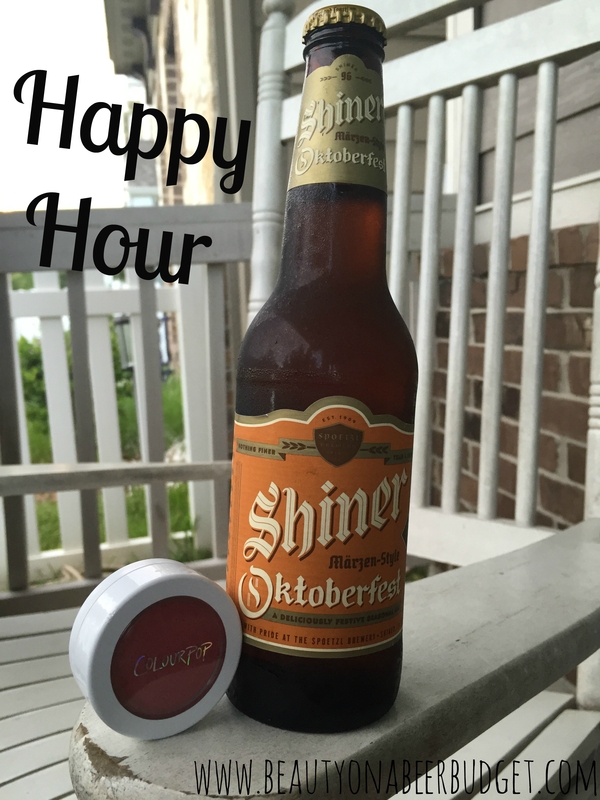 I tried to make this picture look very Texas, which is Shiner’s home. The fact that I like Texas beer is about as Southern as I get. 1.) They’re the oldest brewery in Texas, and one of the oldest in the US. 2.) Shiner, TX was originally settled by German and Czech immigrants. So basically, when it comes to Oktoberfest, they know what they’re talking about. 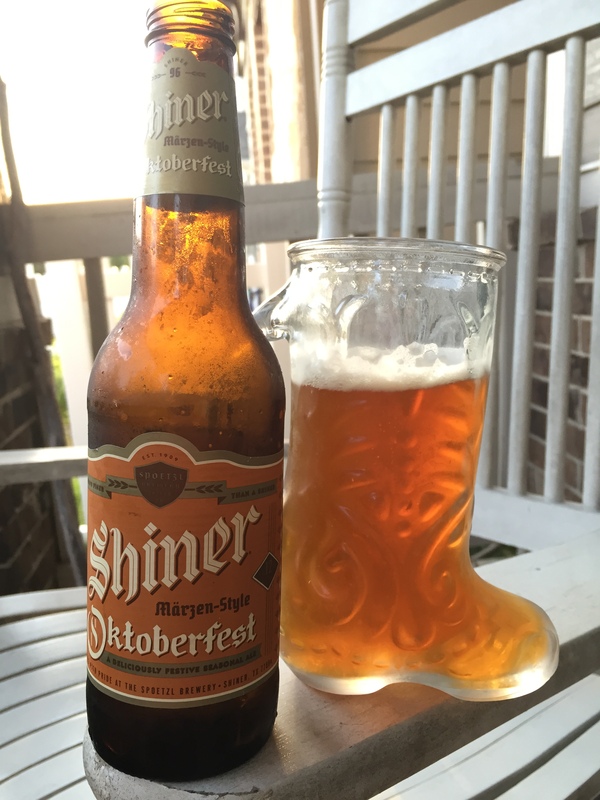 The beer itself is one of the lighter, more malty and caramel of the Oktoberfests I’ve tried. It’s got a nice medium body and crisp taste, but I definitely picked up on some smooth, sweet notes. I didn’t really get much hops on this, it’s mostly just refreshing and light. I thought it was a delightful Oktoberfest offering, and I’ll probably grab some more for next year! That’s it for today, friends! I hope you have a pretzel, beer, and some saurkraut and are enjoying an Oktoberfest near you. If that’s even a thing near you. If not, have a great Sunday! -Did you get any of ColourPop’s fall offerings? -Is Oktoberfest a thing where you are? -Are you ready for PUMPKIN BEER FEST?! I AM!!! !